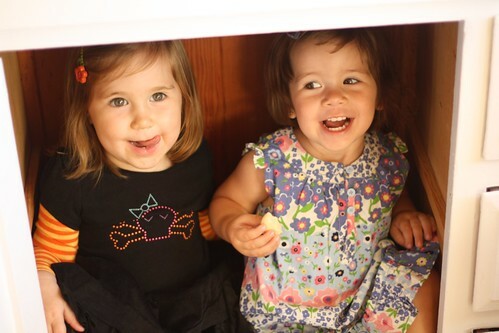 One of Penelope's BFF, Eleanor, celebrated her second birthday this weekend with a Halloween themed party. 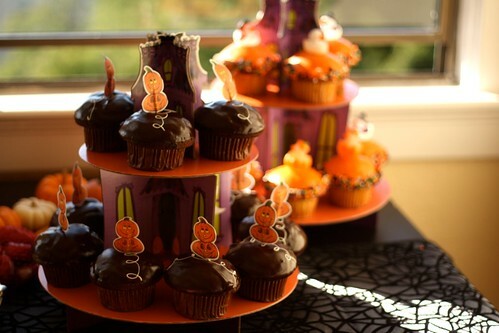 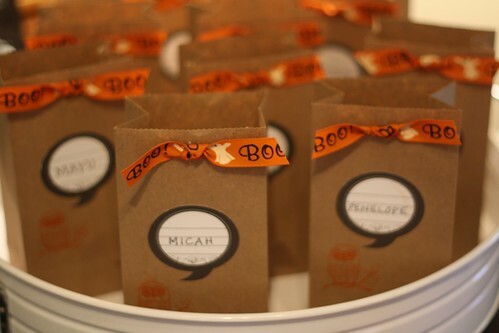 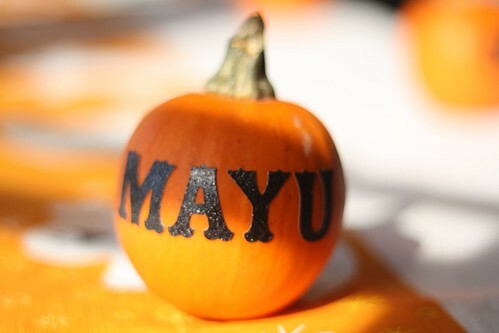 Personally, Halloween is my absolute favorite holiday so tying it into a birthday party makes it fun squared. 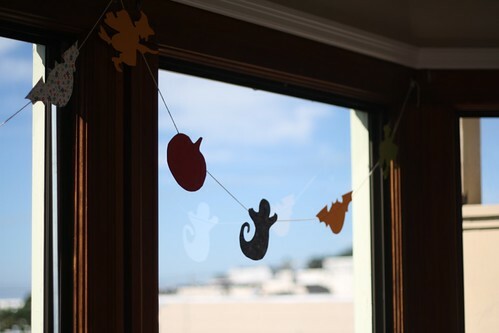 Thankfully, the shortage of cute and not-to-scary decorations available led Eleanor's mom down a crafting path and I got to see an admittedly "non-crafter" get into the spirit.